In a stunning turn of events, President Barack Obama and UKIP's Nigel Farage will announce that they have brokered a deal that will provide the answers to the most pressing problems that face each of their countries. Obama has been confounded by the problem of Texas, a state that is home to George Bush and Rick Perry, a state that embraces the idea of a huge wall separating it from its southern neighbor, a state that has threatened to secede from the Union. On the other side of the Pond, how can Farage expect to govern a country in which at least half of the population think that he is Satan incarnate, a country that already has a wall along its northern border, a country that has in fact already voted to secede from the Union? 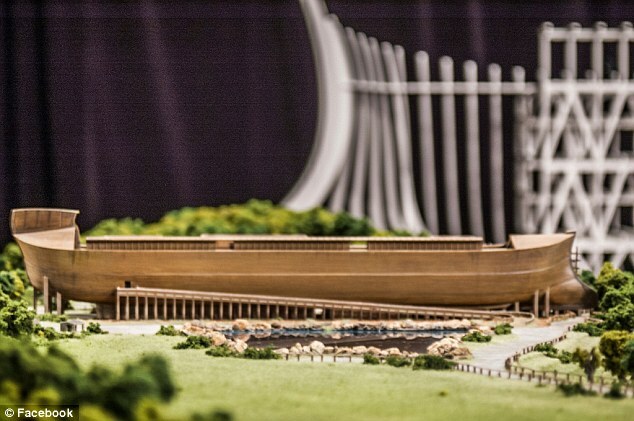 Obama will use eminent domain to confiscate the life-sized model of Noah's Ark that is being built in Kentucky. "If it was capable of carrying the Biblical dinosaurs to safety, it should be able to accommodate all the Texans that we want to get rid of," says Obama. "On the return trip, England can send along folks who voted Remain and bring them home to where they belong, the common market known as the USofA." When asked about the Royal Family, Obama said,"We'll take Queen Elizabeth and her brood. They'd be perfect fodder for a reality television show. 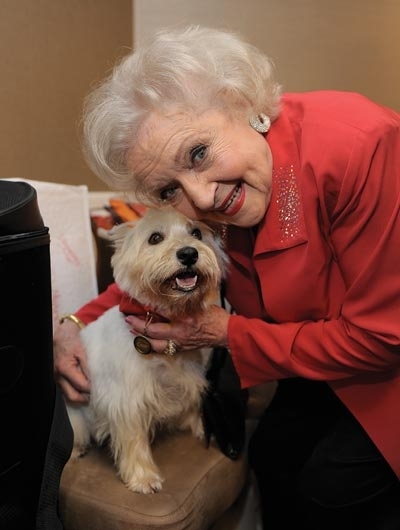 And Betty White has agreed to take her place in England. They're about the same age, Betty can handle anything that the newly transplanted Texans can throw at her, and she likes dogs almost as much as Elizabeth."